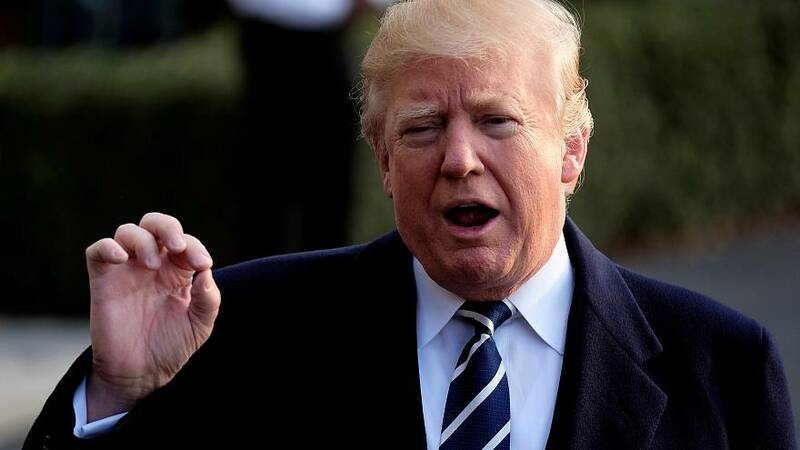 All eyes are on a troublesome tweet...but US President Donald Trump says he is not worried at the latest dramatic developments in the Russia probe. Trump said on Saturday that actions by his former national security adviser Michael Flynn during the presidential transition were lawful. Flynn has admitted lying to the FBI over his contacts with Russia. "What has been shown is no collusion, no collusion," Trump told reporters as he departed the White House for a trip to New York. "There’s been absolutely no collusion, so we’re very happy." But what about obstruction of justice? Trump appeared to say on Twitter that he knew Flynn had lied to the FBI when he fired him in February. "I had to fire General Flynn because he lied to the Vice President and the FBI. He has pled guilty to those lies," Trump wrote. "It is a shame because his actions during the transition were lawful. There was nothing to hide!" Legal experts say that if Trump knew Flynn had lied to the FBI and then pressured James Comey not to investigate him, as the former FBI director claims, then that would be problematic. If that were the case, then Trump's tweet "absolutely bolsters an obstruction of justice charge," said Jimmy Gurule, a former federal prosecutor and a law professor at Notre Dame University. "It is evidence of the crucial question of whether Trump acted with a corrupt intent." As part of his guilty plea on Friday, Flynn agreed to cooperate with the investigation. Prosecutors say he was told by a "very senior member" of Trump's transition team to contact Russia. Sources have suggested that Trump's son in law Jared Kushner is the 'very senior member' in question. Kushner has denied any part in the alleged Kremlin attempt to meddle in last year's US election.